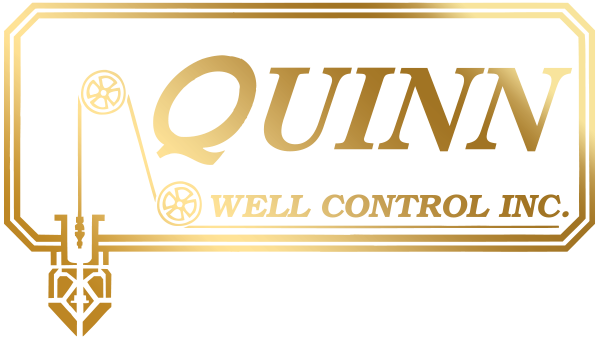 Quinn Well Control Inc. restarted operations in 2013 under private ownership with one of the original owners, Tom Quinn. 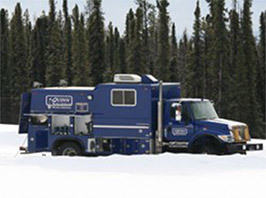 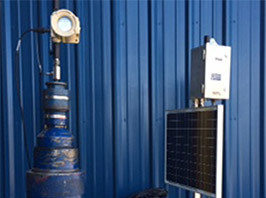 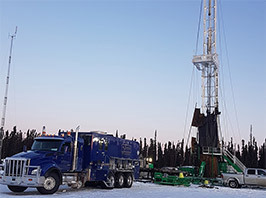 With the new acquisition, Quinn Well Control Inc also added an additional service with a swabbing division and with the expansion of our operations with our base in Edson, Alberta. 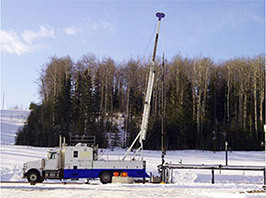 The main focus for the company is Slickline and Swabbing Services. 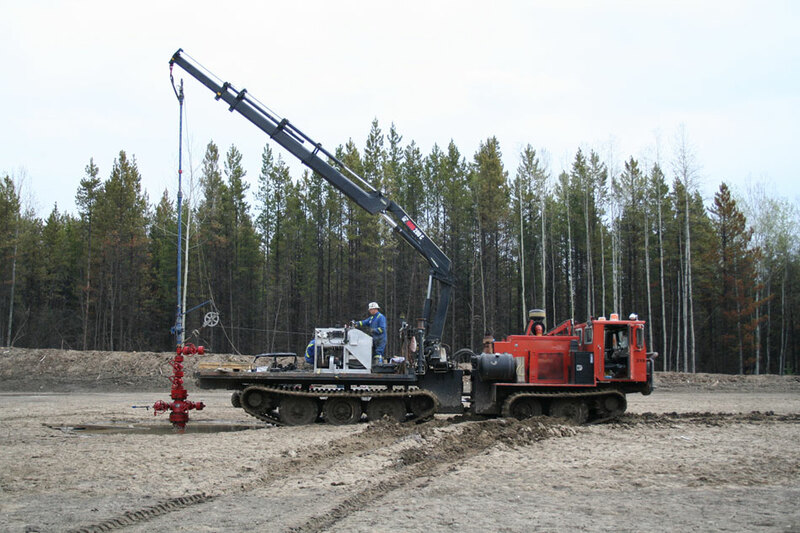 As in the history of Quinn Well Control Ltd. we at Quinn Well Control Inc., will tackle and resolve any downhole problem wells with a cost effective slickline solution.